Free-standing, 7,800 square foot, 2 story office building in park-like setting in Woodinville. Ideal for owner-user or investor. 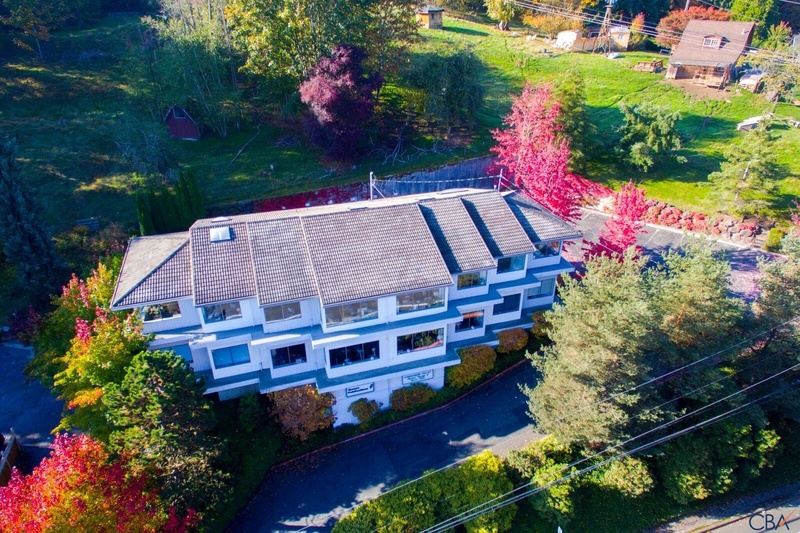 Offers terrific views and easy access to I-405, SR 522, Seattle, Bellevue, Redmond and Microsoft. Recently renovated HVAC system & well-maintained throughout. Is situated on 27,300 sf of land (CBD zone) with abundant parking.